Here at Dash10 Digital in Barberton, Ohio we continue to believe that our children are the future. The owner Justin Greer has been involved in Cub Scouts for the bast 4 years while is son Justin Jr. makes his way through the ranks. 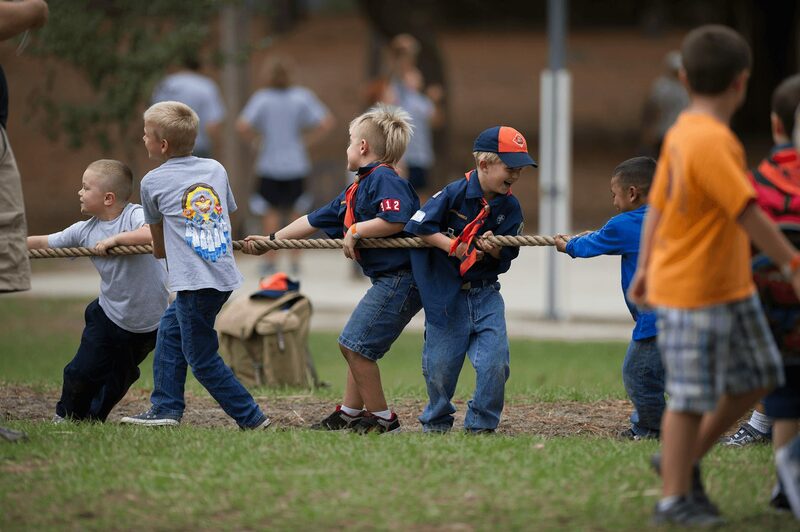 We believe that Boy Scouts of America provide the guidance, Mentorship, Support and Push that sets our children up for success for the rest of their life. The sponsorship will cover the yearly dues set forth by the Boy Scouts of America as well as the purchase of the scouting book for the Childs rank. The sponsorship does not included additional fees that a pack may include in an addition to the yearly dues set forth by Boy Scouts of America. The sponsorship provided by Dash10 Digital is limited to 5 sponsorships and to qualify for the sponsorship, the child MUST be new to scouts and show that they are committed to attend for at least 1 full year. The child MUST be able to attend a Cub Scout Pack in Barberton. Use the form below to submit an application to apply for our Scouting Sponsorship Program. You will be notified by email if you child has been accepted for the sponsorship.